The iconic “I Dream of Jeanine” TV series continues to be syndication decades after the last episode aired in 1970. Barbara Eden and the late Larry Hagman originally brought the unlikely love story between an astronaut and his female genie to life. I wondered… what actors could win our hearts all over again if the show were ever to be rebooted? BTSCelebs feels the show would appeal most to the modern audience if the roles were reversed. A male genie and a mortal “professional” female. 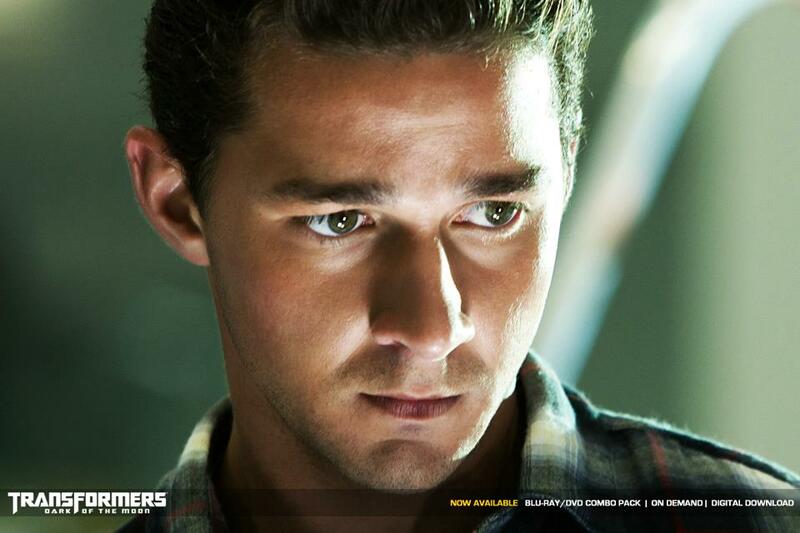 I would love to see young actors Shia Labeouf and Blake Lively in the roles. The pair has played in controversial roles over the years, but they have also won me over in some of their family friendly projects. Shia’s acting in “Even Stevens” and the “Transformers” series alone makes him qualified to be a comedic yet lovable genie. Blake’s “Sisterhood of the Traveling Pants” character proved she can be a loyal lady all the way. This is just my personal opinion, but you can’t stop a girl from dreaming! This entry was posted in Entertainment, Opinions, TV and tagged Barbara Eden, Blake Lively, I Dream of Jeanine, Shia Labeouf. Bookmark the permalink.